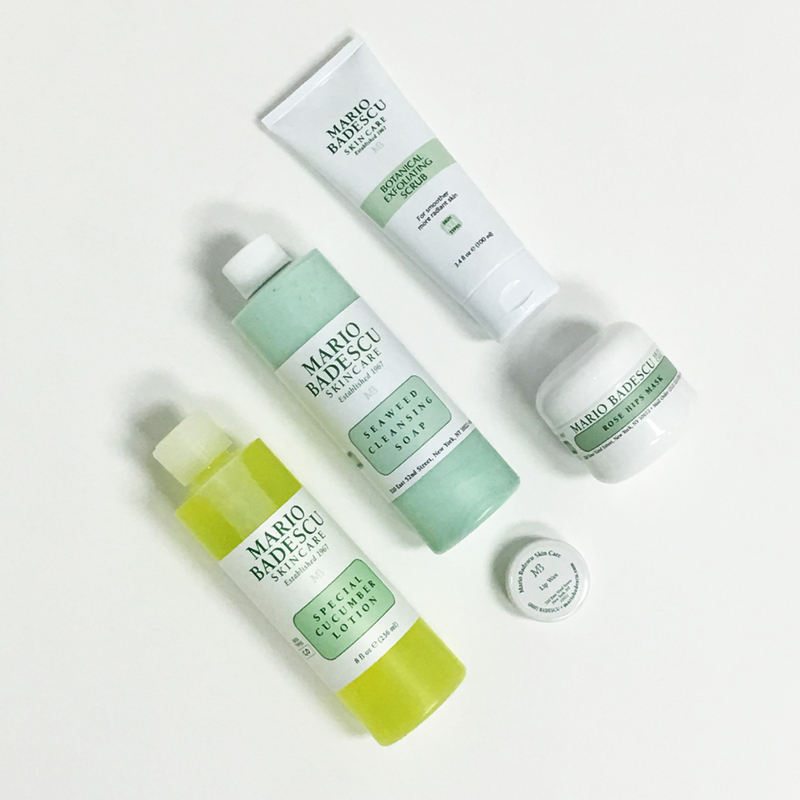 #MBTravels: Does Skin Care Reveal Travel Style? Greetings from Los Angeles! First thing, first. Do you check your bags when you travel? Or do you do whatever you can to squeeze everything into your TSA compliant carry-on? C’mon, be honest. This is a #judgementfreezone. I think the way you answer these questions is key to knowing what kind of traveler you are. Truth be told, I’ve been in both camps at different points in life. As I’ve settled into what I like to call “official” adulthood, my bags are checked when I travel. I’ll take being able to stroll through the airport unencumbered over being able to make a bee-line from the plane to a taxi any day. And guess what I’ll also take? My skin care products. Yes, that’s right. All of my full-sized, over 3.5-ounce bottles of beauty magic that I use every day to make me feel . . .well , like me. No edits. I take it all. Oh, are you in a rush? I have to go to baggage claim. I’ll catch a cab and meet you at the hotel. Seaweed Cleansing Soap– I’ve used this creamy cleanser on and off for years. Going from NYC to the sunshine of the west coast bookended by two cross country flights is the perfect storm for throwing my skin off balance. Since taking care of my temperamental complexion can be a bit like walking a tight rope—lean too far left, falter, jerk to the right—this is the wash I reach for when I’m at risk for becoming dehydrated (That recycled cabin air gets me every time.) Besides, this cleanser’s fresh, salty scent makes this Brooklyn girl feel just a teeny bit Pacific Coast cool. Special Cucumber Lotion– There’s nothing like a refreshing swipe of toner to whisk away any post-cleanse traces of ick and help keep skin clear. This is another all-time favorite, and the product that I go through the quickest. I wish I could tell you how many bottles I’ve emptied over the years. Botanical Exfoliating Scrub– I’m taking a vacation from scarves and gloves but there are no breaks from my exfoliation routine. Three times a week, I turn to this perfect combination of Coconut, Ginger, and Gingko Extracts with finely ground Ecuadorian Palm Ivory Seeds for insta-smooth skin. Rose Hips Mask– When travel, time difference, and work start to take their toll, I take a break and play hotel room spa with my favorite gentle, rejuvenating mask. Lip Wax– I slip a pot of this Rose-infused Lip Wax into every bag and pocket I have. In addition to being my go-to lip smoother, this tiny skin softener is the best quick fix for ragged cuticles and other dry bits. Do you travel light, or overpack? How would you describe your travel personality?